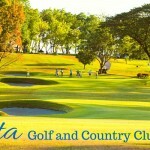 Manila Golf and Country Club was named as the “oldest and finest golf course in the country” by local newspaper, Philippine Star. 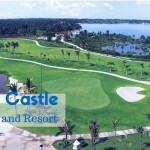 International Magazine, Golf, Inc. has even noted it to be the most “modernized golf course.” This course has definitely received more world recognition than almost any other course in the country as it has often be compared to the same level of quality as those found in Ireland, Puerto Rico, Singapore and England. 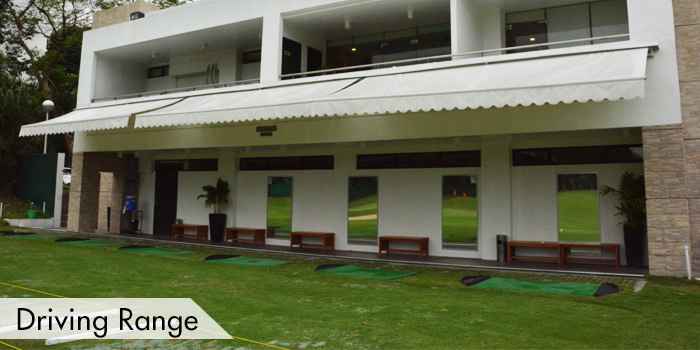 Local members of this highly exclusive club, have described that course as one of the best 18-hole rounds they have ever played. 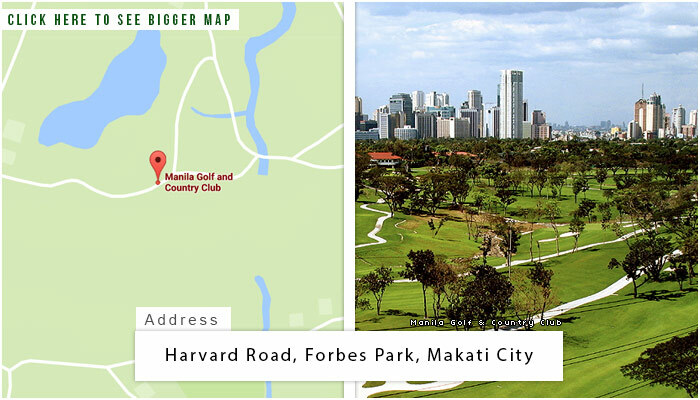 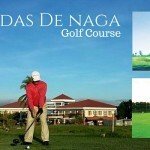 It will take some getting used to as the course is surrounded by nets for safety due to the fact that it is the only full 18 hole course located in Makati City. 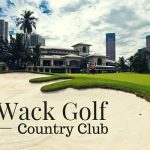 The most difficult challenges you may face are the tight out-of-bounds layouts of each hole, the doglegs and the difficult hazards strategically placed in the back 9 of the course. 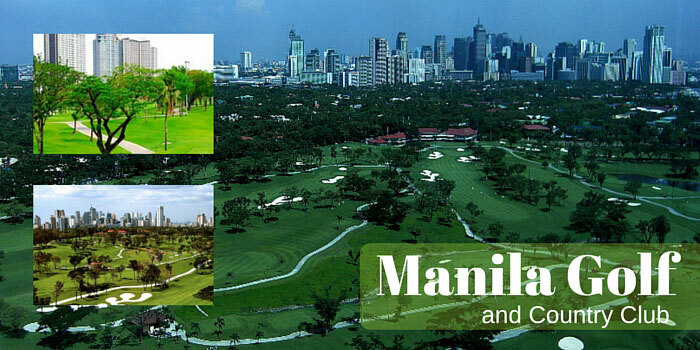 This course is namely one of the most exclusive courses that you will encounter especially here in the Philippines. 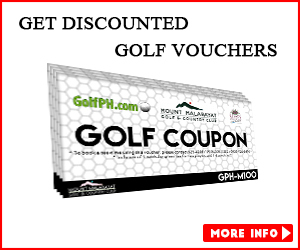 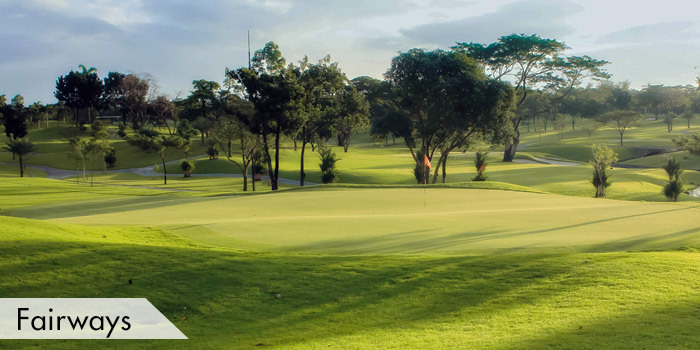 An average share at the course can go for over 25 million Philippine Pesos, which does not even include the monthly dues. 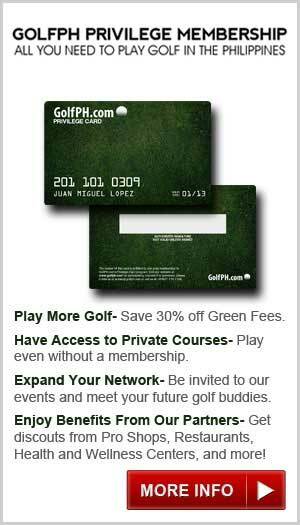 People still will get in line to become a member due to its prestige and affluence that comes with being a part of this club. 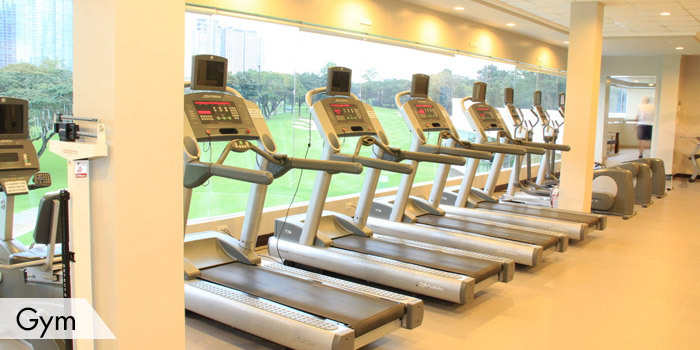 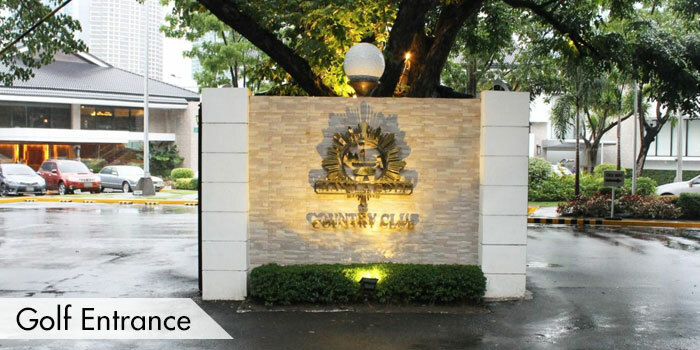 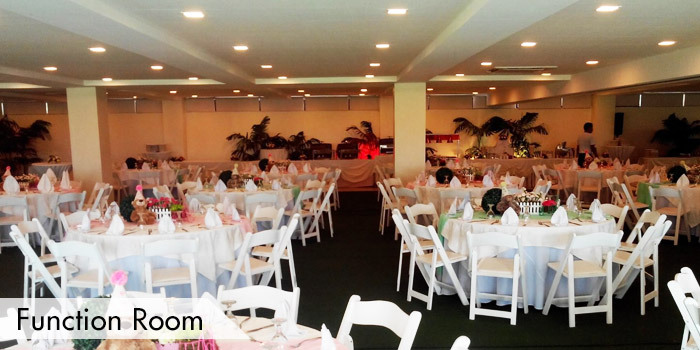 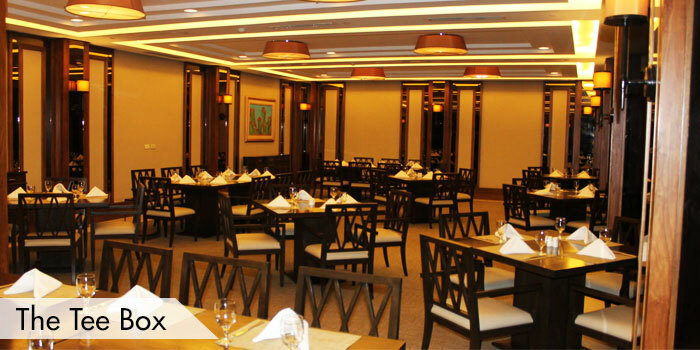 The Manila Golf & Country Club offers other facility services that are closed to the public such as restaurants, a sauna, massage rooms, roof deck, piano bar and even hotel accommodations for members and their guests to stay at. 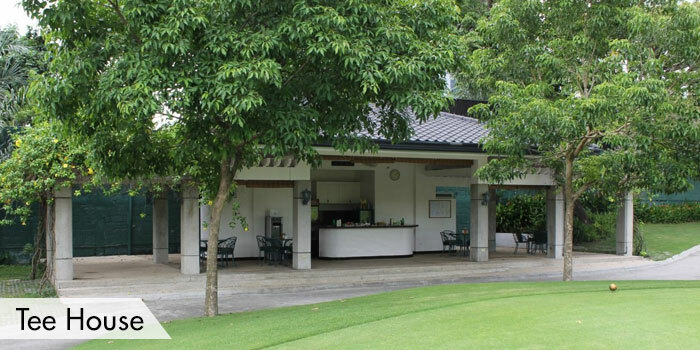 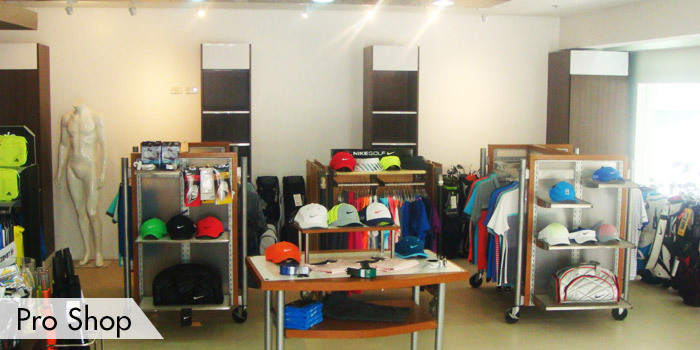 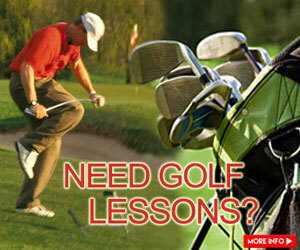 The golf area is a private course, so only members are allowed to play its round and access its facilities. 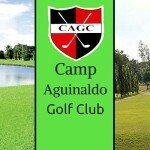 They can start as early as 9:00 am and end as late as 5:00 pm. 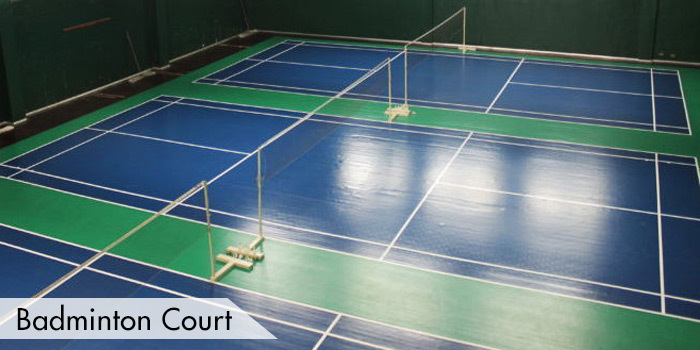 Visiting players must be accompanied by a member to play here. 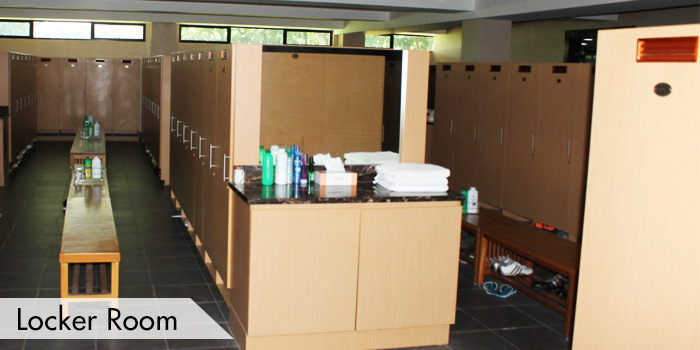 This is a private club,so guests must be accompanied by a member. 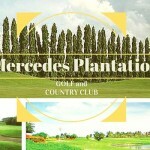 Reservations must be made if you wish to play during weekends and holidays.